Corner lot; stone elevation; upgrade white mortarfor brick; media room & po.. 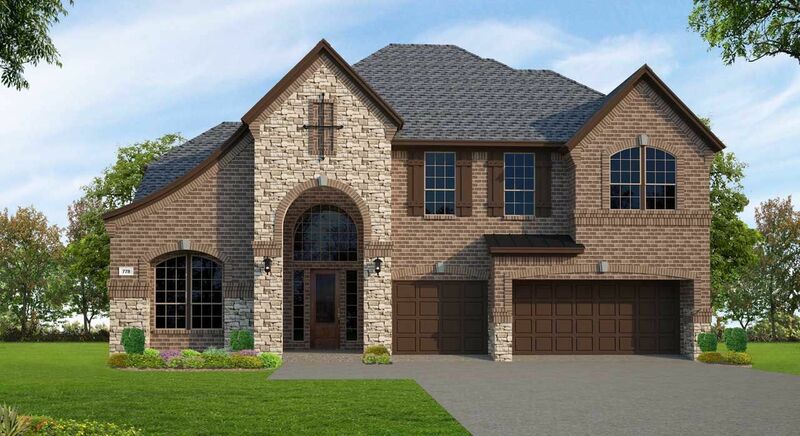 Two-story; 4 bedrooms, 4.5 baths, 3-car garage; study; casual dining area; ..
4 Bd, 4.5 Ba 4,212 sq.ft. Stone/brick/stucco elevation with upgrade white mortar; kitchen has stainle..
4 Bd, 3.5 Ba 4,041 sq.ft. 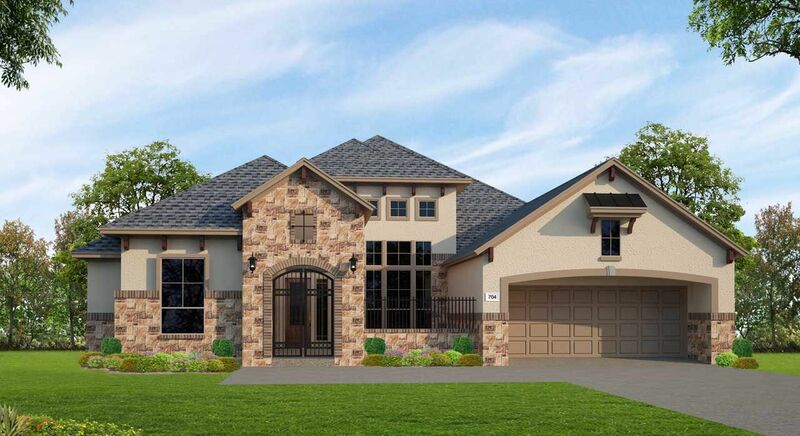 Two-story; 5 bedrooms, 4 baths, 3-car garage; study; kitchen open to family..
5 Bd, 4 Ba 4,180 sq.ft. 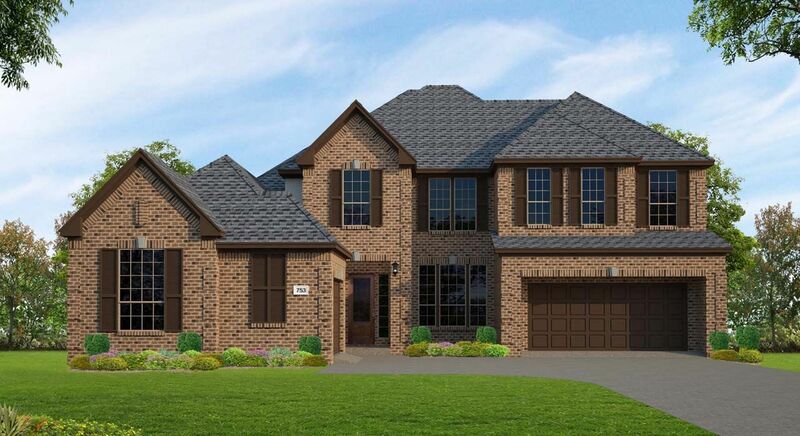 Two-story; 4 bedrooms, 3.5 baths, 3-car garage; study; casual dining area; .. 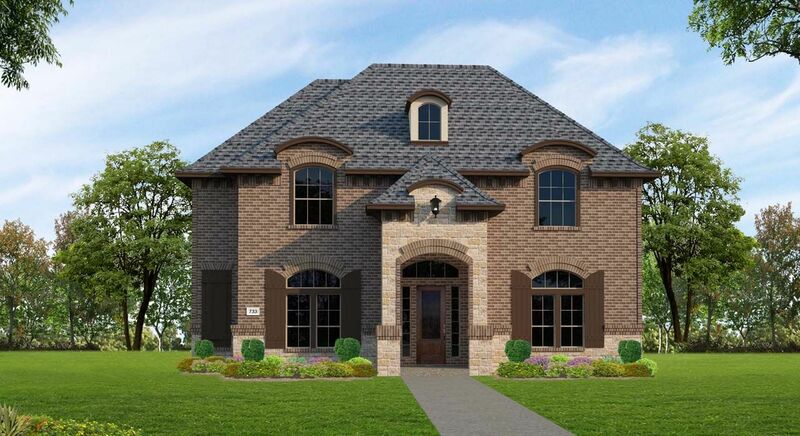 Two-story; 5 bedrooms; 4.5 baths; 3-car garage; study; casual dining; game..
5 Bd, 4.5 Ba 3,988 sq.ft. 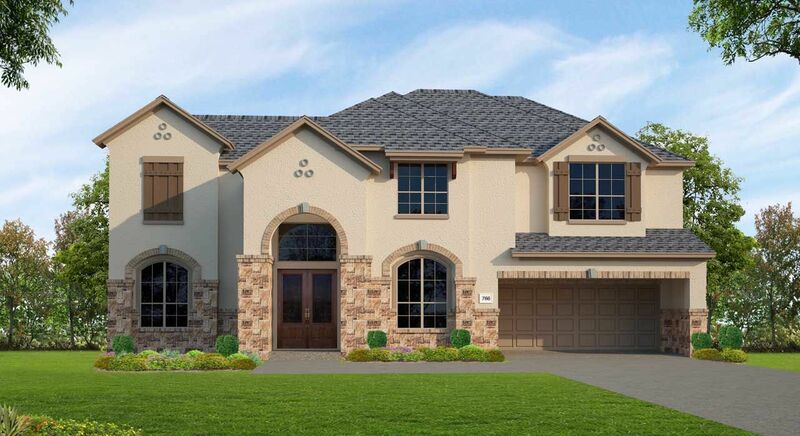 Stucco elevation; upgrade white mortar for brick; 5" garage extension and e..
4 Bd, 3.5 Ba 3,864 sq.ft. 4 Bd, 3.5 Ba 4,031 sq.ft. 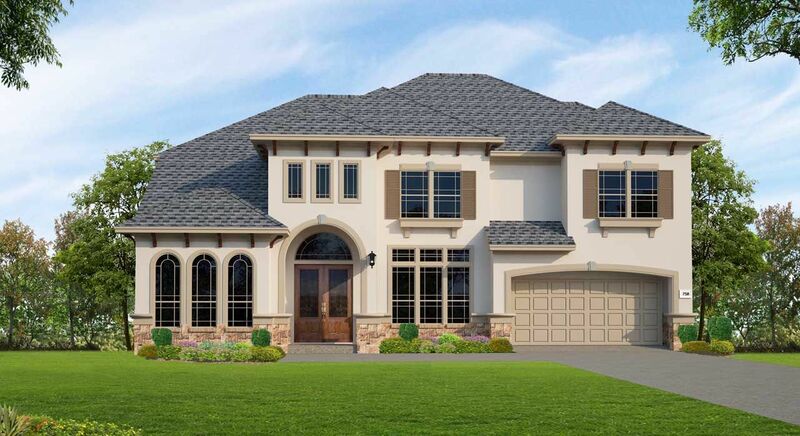 Library with French doors and dining room frame the two-story entry.. Two-s..
5 Bd, 4.5 Ba 4,891 sq.ft. 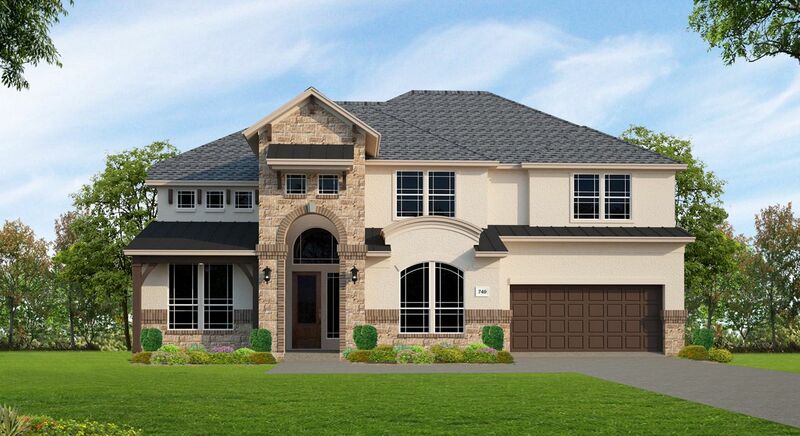 One and 1/2 story; 4 bedroom, 3.5+ bath, 3-car garage; gameroom and 1/2 bat..
4 Bd, 3.5 Ba 3,863 sq.ft. 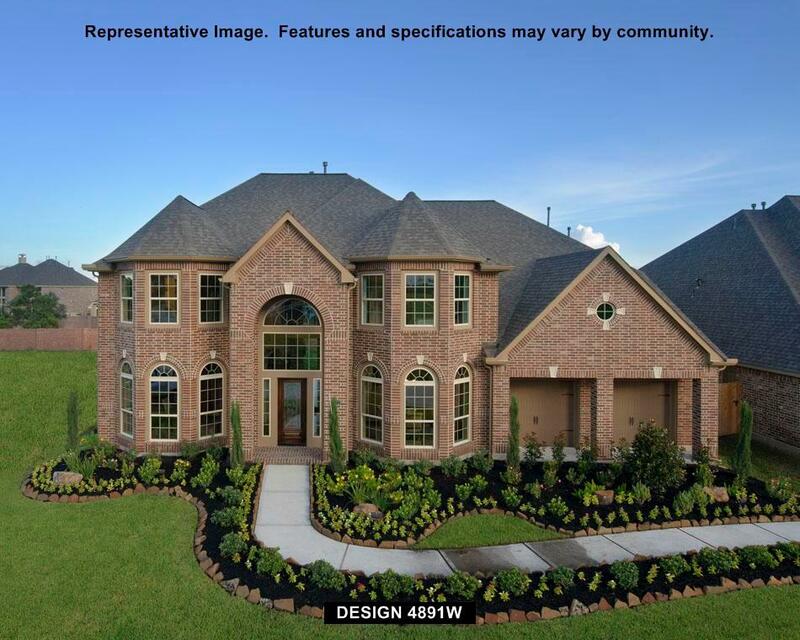 Search new homes for sale in Atascocita! 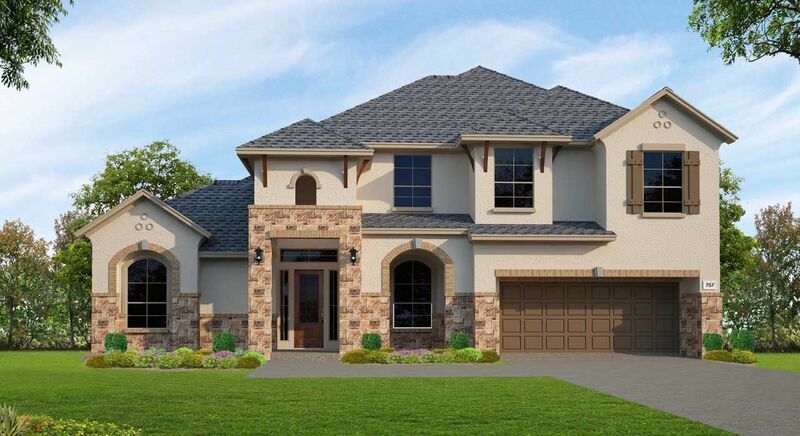 If you are looking to buy brand new homes for sale in Atascocita - browse floor plans, view photos, models, and pricing. You can also see new construction homes in Atascocita and request an appointment or more information about a specific new home.